On March 14, the Centers for Medicare and Medicaid Services (CMS) published new guidance for states on how the Trump Administration intends to oversee Medicaid Section 1115 demonstration waivers submitted by states with regard to implementing Medicaid work requirements. The newly-released guidelines include templates for states’ implementation of work requirements and technical assistance resources, and aim to measure whether work requirement demonstrations are achieving desired employment outcomes. State-level decisions on the Medicaid program directly impact counties, which finance and administer Medicaid services to local residents in many states. 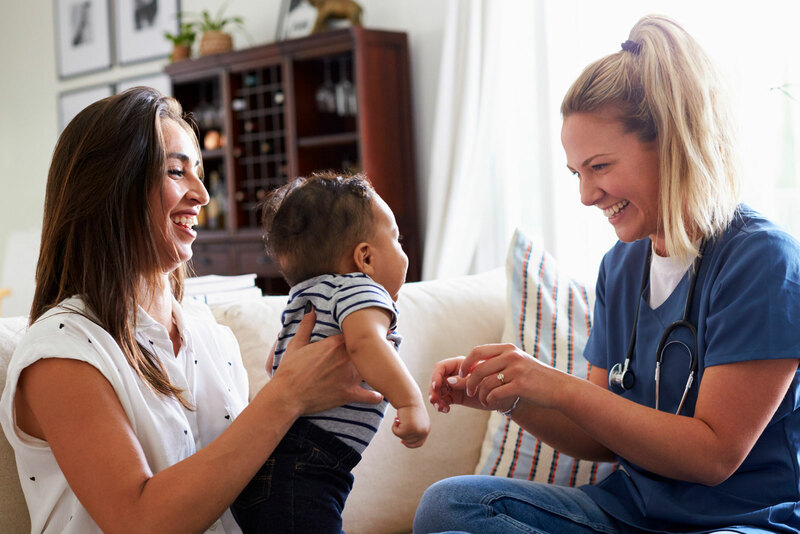 Within the Medicaid program, Section 1115 demonstration waivers provide states an avenue to pilot new approaches to the program, such as modifications to program eligibility or available benefits. For Section 1115 waivers focused on work requirements, states are required to evaluate waiver program outcomes including indicators such as an individual’s hours worked per month and whether an individual remains eligible for Medicaid benefits. Recent legal action could, however, complicate the prospects for future implementation of Section 1115 waivers focused on work requirements. On March 27, U.S. District Court Judge James Boasberg blocked new work requirements on Medicaid recipients, ruling that the U.S. Department of Health and Human Services (HHS) failed to justify how the addition of work requirements to Medicaid in two states, Arkansas and Kentucky, would fulfill the program's core purpose of providing health coverage to low-income individuals. The decision comes nine months after the same federal judge struck down an earlier plan in Kentucky to implement work requirements in the Medicaid program, and could have nationwide implications for the administration's agenda around work requirements in federal social safety-net programs. To date, the Trump Administration has approved eight states' applications to implement Medicaid work requirements and proposals submitted by seven other states are currently pending. While NACo does not have policy on work requirements in the Medicaid program, state implementation of work requirements could impact counties in two ways. First, adding work requirements could increase administrative burdens on counties in states where Medicaid is county-administered. In these states, counties play a central role in financing and delivering Medicaid services to residents. The addition of new work requirements could also lead to higher rates of uncompensated care, and therefore increased costs for county hospitals and governments if residents to longer qualify for health coverage through the Medicaid program and are unable to pay medical bills. Given counties' central role in financing and administering Medicaid services in many states, NACo will continue to monitor legislative, administrative and judicial decisions on the Medicaid program. For more information on the relationship between the Medicaid program and counties, please see NACo’s recent report, Medicaid and Counties: Understanding the Program and Why It Matters to Counties, which outlines the role Medicaid plays in our nation’s health system, how counties contribute to the federal-state-local partnership and key messages for advocacy.